Once you've received a prescription from the Optometrist, the next step is to meet with the Dispensing Optician for help determining the correct spectacles, contact lenses or sunglasses for your unique needs. Your lifestyle is taken into account, so we'll ask you a few questions to help us figure out what will suit you best. 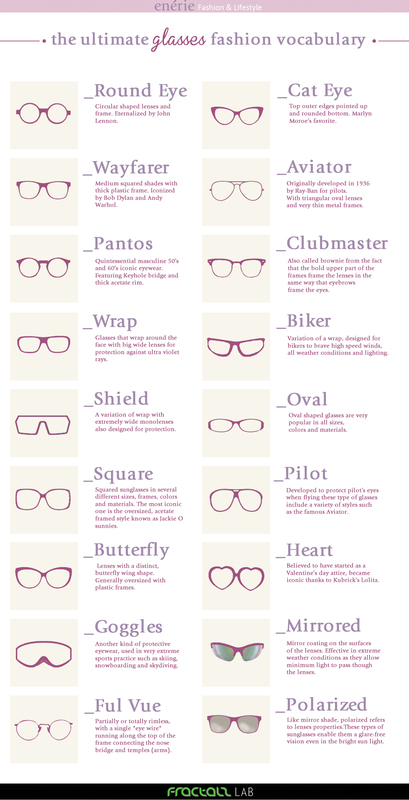 In the case of eyeglasses, the shape of your face, the colour of your hair and your skin tone are all taken into consideration to find the frame that's just right for you! 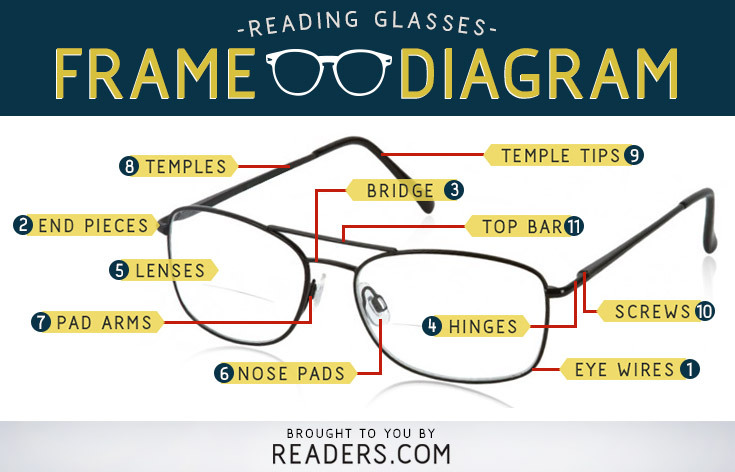 We offer a full range of spectacle frames from the designer label brands to the more budget line. If by any chance you cannot find what excites you, we are able to contact our suppliers and alternative frames can be supplied. Full "appro" facilities are offered – it is good to be able to take a selection of frames home for the opinion of family and friends. Our non-prescription sunglasses offer only the best quality of frame plus UV-protective and polaroid lenses. Dispensing advice as to suitability of frames and lenses associated with your spectacle prescription is part of the service. New Zealand has strict laws under the Health & Safety Employment Act requiring that all staff must be provided with "suitable protective clothing and equipment". Compliance requires meeting the AS/NZS 1337.6.2012 standard for impact protection. To be compliant it is NOT enough to simply supply some protective side shields and/or plastics lenses to fit over existing glasses. Correct equipment must be provided for the job required. The products we provide is both compliant AND fully certified. An official certificate is issued with every pair of eyewear and is certified as valid safety eyewear for twelve to twenty four months. Here at Noel Templeton Optometrists, we take eye safety seriously. We are a member of the Independent Optical Partners group (IOP) who are intent on providing excellence in prescription safety eyewear throughout New Zealand. All safety eyewear is constructed and certified by ESSILOR LABORATORIES or HOYA (Bollé) and the prices include case, certificate, frame and lenses. These are certified for twelve (12) months. We offer driving lenses from some of the top brands. Check out the videos below. Them come in to discuss your needs. We have a well-priced range of contact lens solutions, ocular lubricants and lid washes available and pay particular attention to preservative-free solutions where possible.